In Songfest, Leonard Bernstein’s exuberant and radically inclusive portrait of the United States at its bicentennial, six powerhouse voices interpret four centuries of American poetry. Veering from opera to jazz to Broadway to modernist techniques, Bernstein offers an irrepressible optimist’s vision of eclectic, raucous unity. As a soloist, Hannah Lash has been presented by Carnegie Hall, the Cabrillo Festival, Miller Theatre, the Alabama Symphony, the Yale School of Music, and the Bennington Chamber Music Conference. 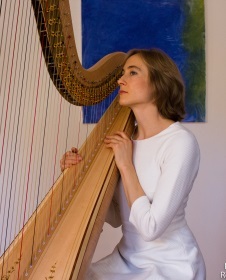 She recently premiered her first harp concerto at Zankel Hall with the American Composers Orchestra under the direction of George Manahan. 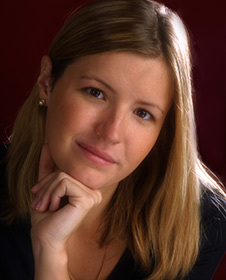 Lash’s playing has been praised for its virtuosity, described by critic Michael Huebner as “technical wizardry,” as well as for her musical depth of expression. 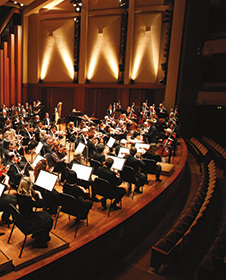 Valerie Muzzolini is Principal Harp of the Seattle Symphony, a position she has held since the age of 23. In demand both nationally and internationally, she has performed as guest principal harp of both the Orchestre Philharmonique de Radio France and the Nice Philharmonic, and has appeared with The Philadelphia Orchestra. 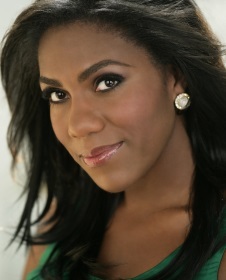 As soloist, she has performed with the Seattle Symphony, Nice Philharmonic and Vancouver Symphony. 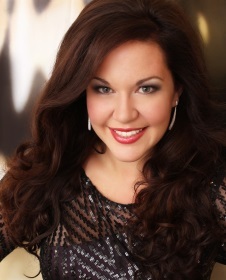 Praised as “sizzling,” “riveting” and possessing a “plummy, ripe mezzo,” Sarah Larsen made her Metropolitan Opera debut in the 2016 – 2017 season as Käthchen in Sir Richard Eyre’s production of Werther. 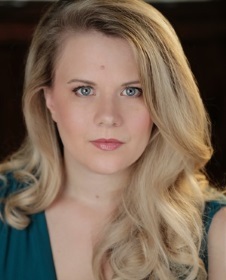 She returns to The Met in the spring of 2019 for their production of The Ring Cycle and will have her company debut in Calgary Opera’s production of Everest, reprising the role of Jan Arnold. 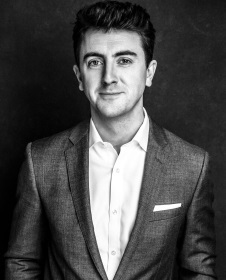 American tenor Ben Bliss, who the National Review marked as “…a truly exceptional tenor,” is a 2016 recipient of the Martin E. Segal award at Lincoln Center, awarded by the Metropolitan Opera, and has gained a reputation as one of the most valuable and versatile performers of his generation. 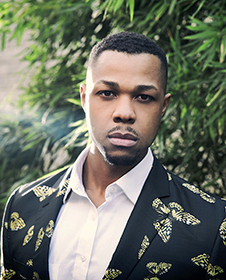 The 2018-2019 season brings Mr. Bliss back to the Metropolitan Opera as Tamino in The Magic Flute, as well as a debut with Canadian Opera Company as Ferrando in Così fan tutte, role and house debuts with Houston Grand Opera as Don Ottavio in Don Giovanni, Peter Quint in Britten’s The Turn of the Screw with Seattle Opera, and a return to Santa Fe Opera as Ferrando. 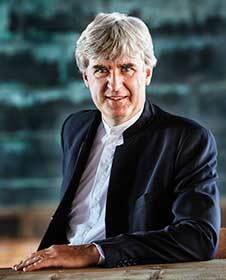 Orchestral and recital highlights include a return to the New York Philharmonic for Mozart’s Requiem with Manfred Honeck, and a solo recital at Messiah College in Pennsylvania with collaborator Lachlan Glen, with whom Mr. Bliss co-founded New York classical arts production company Mise-En-Scène Studios (MESS). 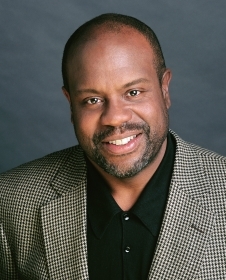 Kevin Deas has gained international renown as one of America’s leading bass-baritones. He is perhaps most acclaimed for his signature portrayal of the title role in Porgy and Bess. A strong proponent of contemporary music, Kevin Deas was heard at Italy’s Spoleto Festival in a new production of Menotti's Amahl and the Night Visitors in honor of the composer's eighty-fifth birthday, which was videotaped for worldwide release. “In a just world, one in which fame was proportionate to talent, Davóne Tines would be as big a name as Kanye West” proclaimed KQED following recent concerts given with the San Francisco Symphony. He was graduated from Harvard University and received a Master of Music degree from The Juilliard School. The commission of Hannah Lash’s Double Harp Concerto is generously underwritten by Elizabeth and Justus Schlichting. Ben Bliss’ performances are supported by the Melvyn Poll Tenor Fund.